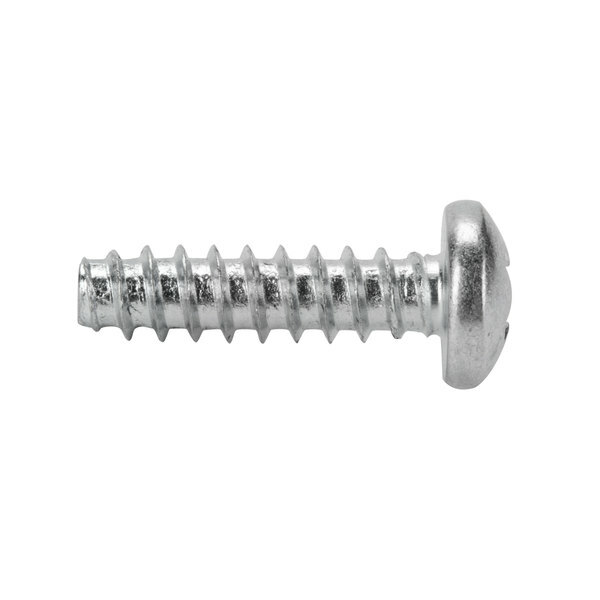 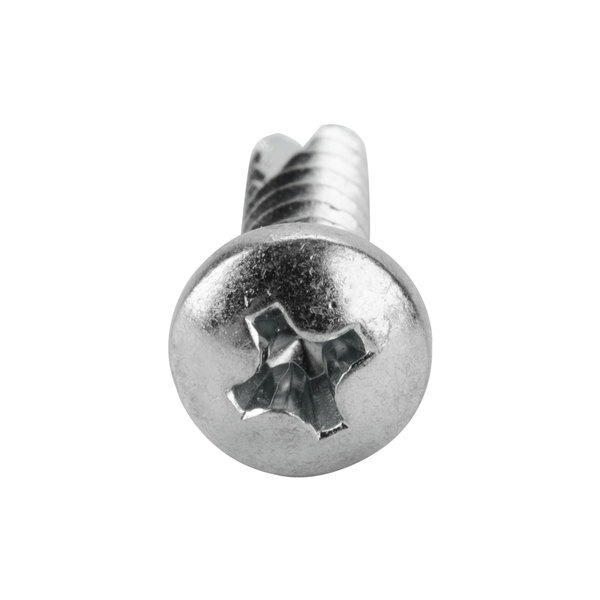 This Waring 024756 screw is a perfect replacement for a worn out or missing one! 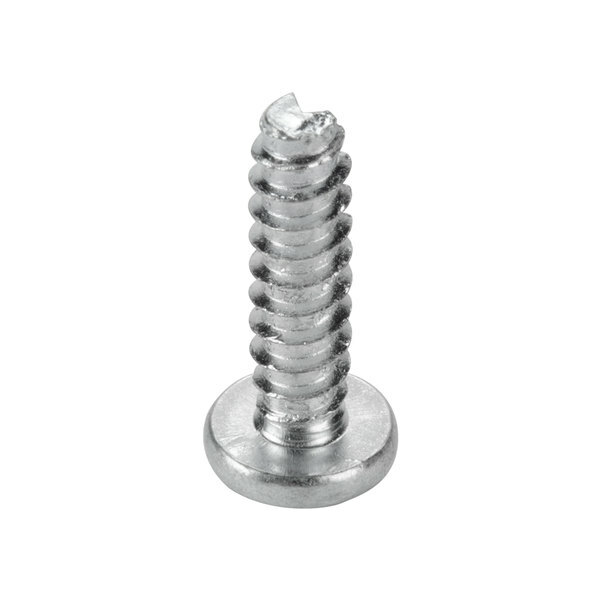 Parts like nuts, bolts, washers, and screws can become loose and go missing, or they might wear out and need replaced. 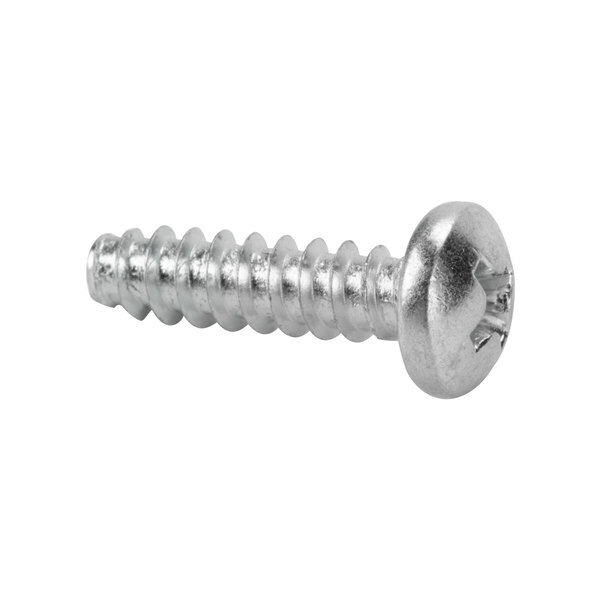 This screw is used on select Waring food processors.